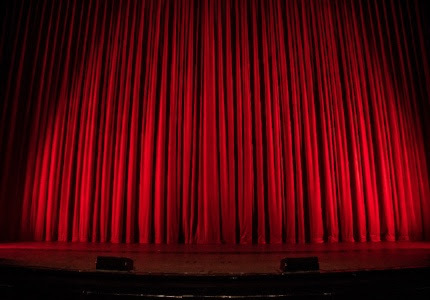 "Let's book our annual trip to a pantomime"
Hello and welcome to all the new parents who have joined us! We wouldn't normally mention Christmas (there, we did it, it's out the bag) for another few weeks at least, but really, we're doing you a favour. To book the best, hottest, seats in town before they all go, keep reading. Let's embrace the warm fuzzy joy of togetherness that the festive season brings – oh and the chance to put the kids in shiny clothes and cheer for the villains for once. Upgrade the app to see our new features and we hope you enjoy reading Part 2 of new Autumn Walks to try. 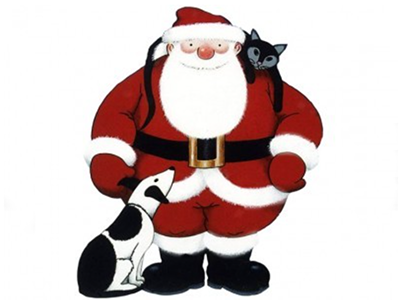 Like an arrow to your festive soul, we're diving straight into this newsletter with a Raymond Briggs illustration, to get you in the mood. A live score of his famous animation features at a music venue recommended by a mum of 2. 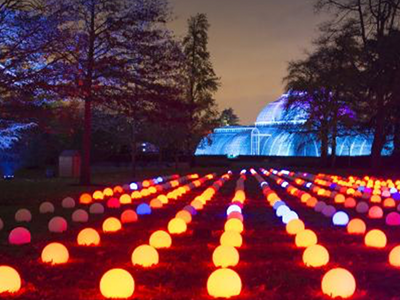 The open-air parade around illuminated botanical gardens always sells out. This spectacular light display keep the crowds coming back. One dad says it's his family's "top Christmas event". Log onto the app to view his parking tip. "As much of a tradition as putting our stockings out," recommends this parent. 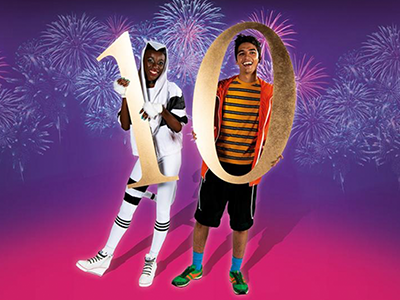 Exciting celebrations ahead this year, with more glitter and chintz than ever in celebration of the flag-bearing panto's 20th anniversary. Children's puppet theatre hosts Saturday workshops next to a studio where the marionettes are created. "The Christmas events are particularly special," says a mum of 2. Find their schedule here. The Raymond Briggs classic in ballet shoes. 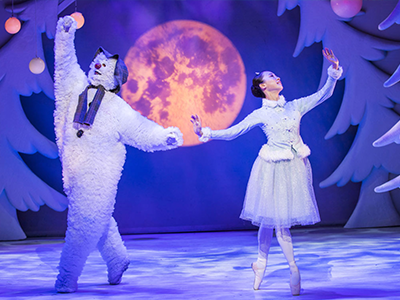 "A beautiful moving magical show for the whole family," exclaims a mum of 3. Ages 4+ will be enchanted by the spellbinding storytelling. (Adults too, one friend found herself literally weeping at the flying scene...). A mum of 4 says this magical ballet – with more than 100 dancers – appeals to boys and girls from age 4. 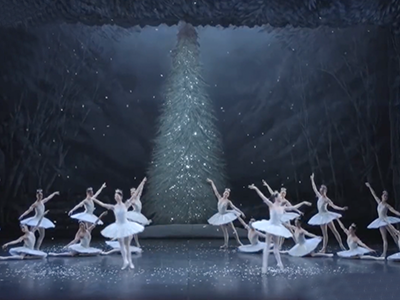 The traditional Christmas classic is popular with tourists and this particular English National Ballet production sells out well in advance. Last few seats here. One of the nicest, most buggy-friendly theatres puts on productions from up-and-coming directors and producers to fill the auditorium with festive cheer. 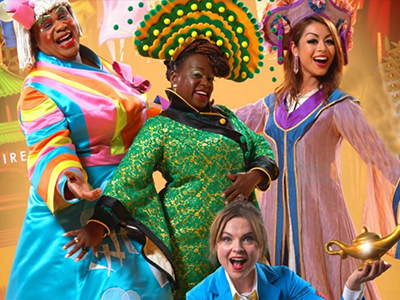 Recommended for ages 6+ by a mum who enjoyed last year's interactive panto. Small, and we mean small, but the 96-seat narrow room above a pub in Chiswick does nothing to hint at the professional performance in store. 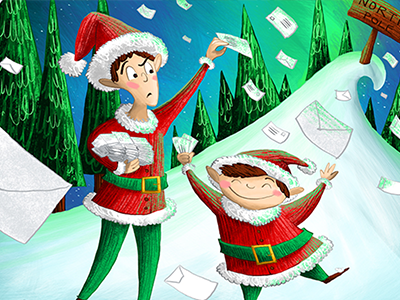 A parent who saw a show last year says it "massively ticked all the family's boxes for a festive day out". "Great introduction to classical music," says a mum of 2. 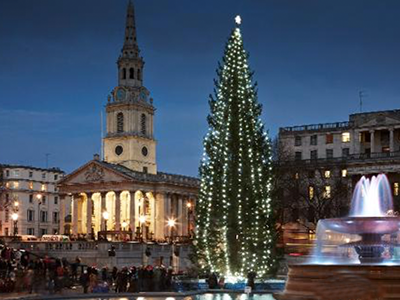 At Christmas, the atmosphere both indoors and outside, by Trafalgar Square, is truly special. For a list of December events see here. "A perfect Xmas Eve trip," said a parent who fell under the genie's spell. 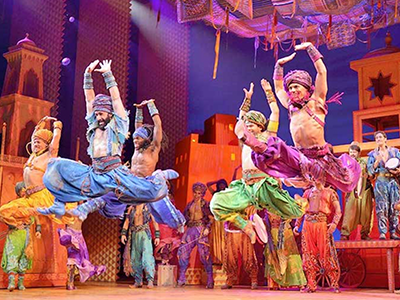 All-singing, all-dancing incredible choreography in multi-coloured clothes makes this award-winning Disney film adaptation the ultimate treat. Go! Is a half term woodland walk on your family's agenda? 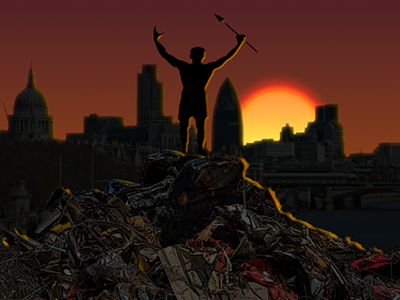 If you need inspiration of where to walk, check Claire's articles on Kinfo (or here and here). Let our latest playlist soundtrack the journey! Than you to everyone who turned up to our Cambridge & London events on "Kids and Screen Time". We will release new dates soon. In the meantime, check our podcast "How To Reduce Kids' Screen Time Without Fuss" on Kinfo. Noel, parenting expert and best-selling writer shares her recommendations for a calmer, happier and easier family. Happy listening!